Quisque velit nisi, pretium ut lacinia in, elementum id enim curabitur arcu erat. Don't miss a single story, sign up to stay in the loop. And we promise not to spam you, never ever! EN-Get to know your hormones! 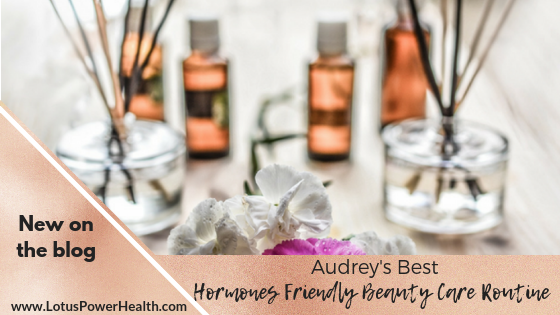 Want complimentary access to the Journey Forward To Hormone Harmony online Course?